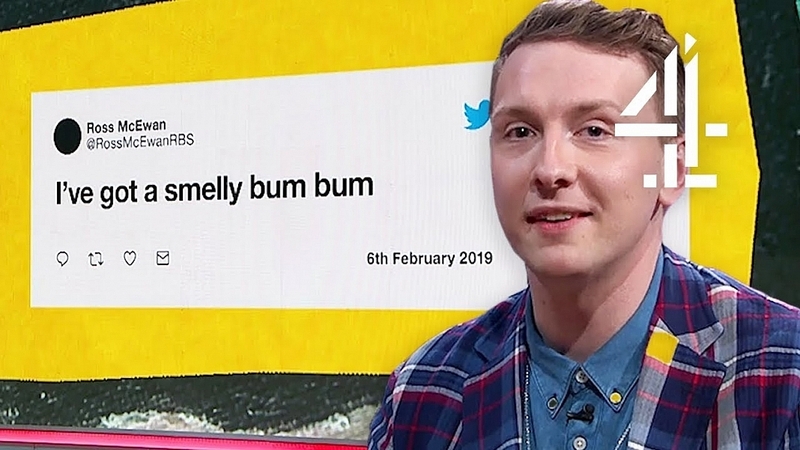 Joe Lycett needs no introduction. He is a British comedian and you've probably seen him on TV shows such as Live at the Apollo, Never Mind The Buzzocks to name a few. In his new series on Channel 4 called Joe Lycett's Got Your Back, the episode focused on Claire Leslie, a victim of fraud, who had money scammed from her by callers who claimed to be calling from Natwest bank. The scammers were so convincing, they managed to get Claire to transfer her entire life savings in two separate accounts in her name.